Goldie Hawn ’s relationship secrets. 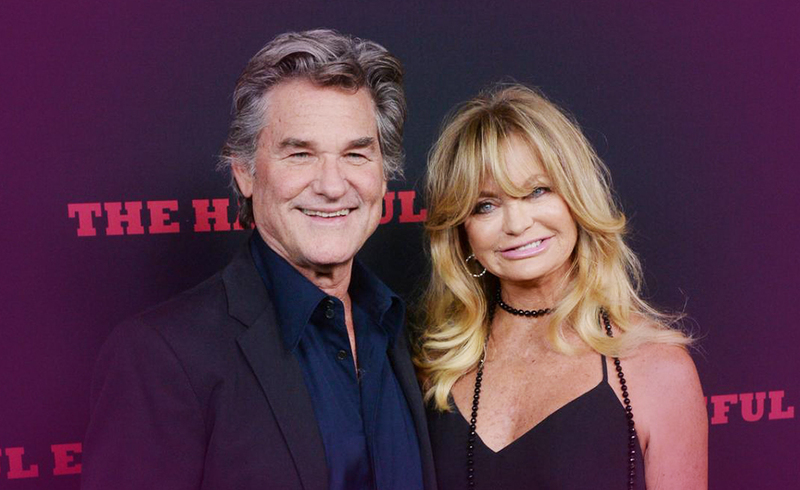 After happily ‘living in sin’ for 33 years, Goldie Hawn has revealed the secret to her long lasting relationship with Kurt Russell. Goldie says that had she and Kurt Russell married they would have divorced a long time ago. Apparently, making the decision not to marry the guy she loves has allowed them both to make the choice to stay together. Even now, Goldie says that people often ask when she and Russell are going to marry. They are who they are, whether the camera’s are rolling or not. Even the kids have told the couple to just leave things be. If it’s not broke then don’t try to fix it. There is an honesty within Goldie, she says that whether someone is a movie star or a regular person on the street, just be yourself. As we always say, marriage is a legally binding agreement, very easy to marry, not so easy to divorce. Goldie was previously married (and divorced) to actor Gus Trikonis and went on to marry (and divorce) Bill Hudson. Kurt was previously married (and divorced) to actress Season Hubley. When we see a couple who appears to have effortlessly meandered through 33 years together, it does beg the question, what’s their secret? After three marriages and subsequent divorces between them together with ‘yours, mine and our kid(s)’ their commitment to each other has been unquestionable and rock solid. They have made the concept of a long-term relationship look very easy. Goldie and Kurt drew the Four of Hearts, the Five of Wands and the Strength card. The Four of Hearts is the love card. There is an energy within this card of memories and past events that may not have been entirely satisfactory. 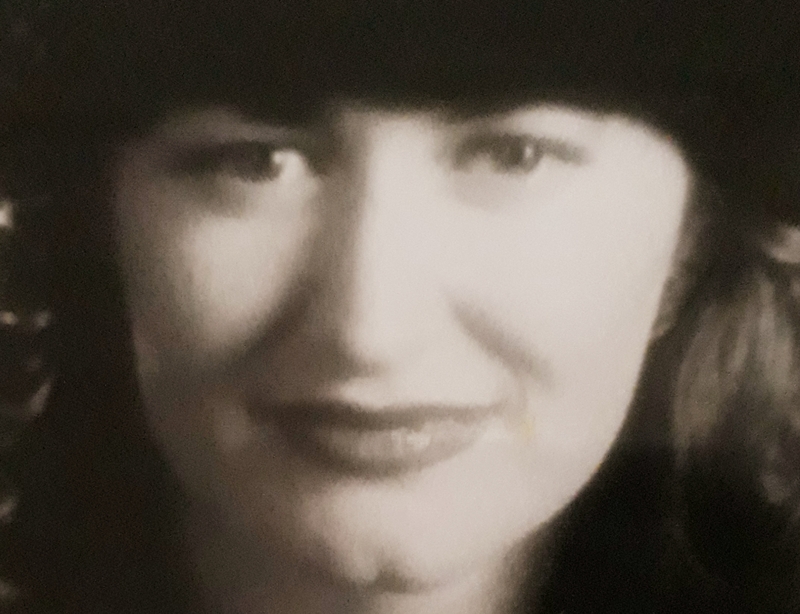 Whilst there have been pleasures and materials luxuries for the couple, it has come at the price of the empty feeling of unsuitable relationships. Re-evaluating their basic needs brought the couple together and allowed them to live their truth without the need for any public declarations. The Five of Wands is an interesting card in this context. This card represents conflicting views. It would be a rare person who was able to co-exist with a romantic partner and not have a difference of opinion. We could assume that two very successful individuals in the world of acting would equal two mammoth ego’s. Not so! Maintaining a sense of independence within the relationship afforded Goldie and Kurt the opportunity to walk away at any time. And as Goldie said, they both chose to stay. The Strength Card is pictorially symbolic. The princess, the lioness and the sign for infinity. There is no need for physical strength because love has conquered all. Confronting past fears has allowed the couple to walk away from what they did not want from a relationship and focus on what they did want. This card quite literally reveals how strong their relationship is. Through the years we have seen the glamourous young couple evolve into who they are now. Although there has been an element of existing in front of the camera’s, there has been an awareness of what remains private and what is thrown out into the public forum. This couple does not have a need to prove anything further. Previous ArticleA Surprise for Jennifer AnnistonNext ArticleIs Playtime over for Dani Mathers?